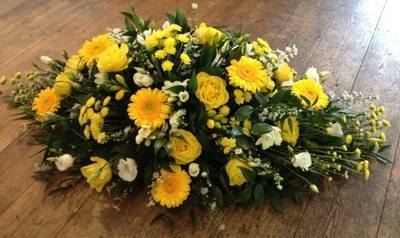 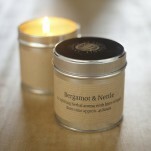 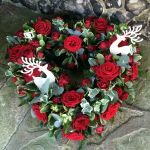 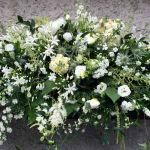 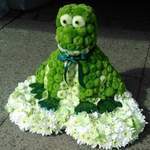 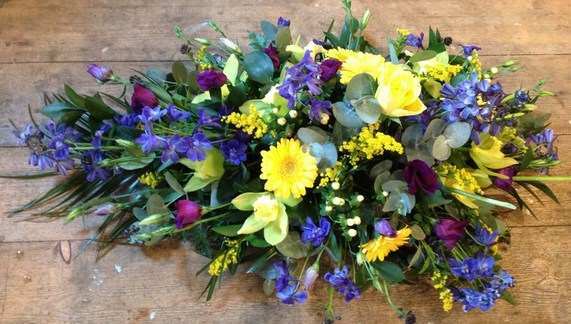 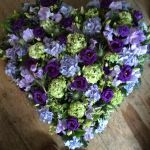 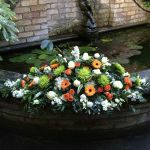 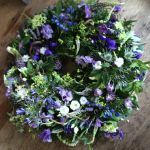 The Sage Garden create beautiful funeral service floral tributes and sympathy arrangements. 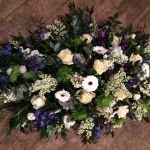 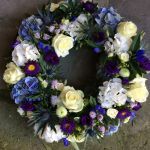 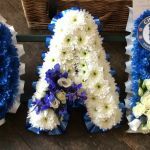 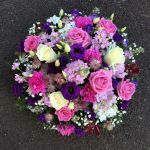 Funeral tributes are individual and personal and at such a difficult time we would like to help you make your selection. 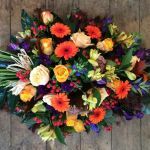 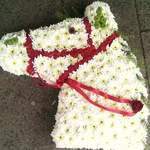 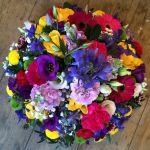 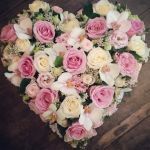 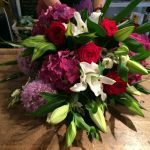 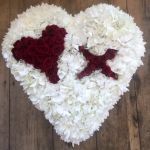 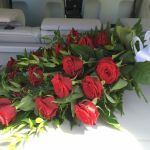 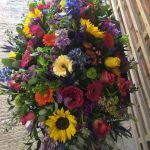 Flowers can be delivered within the local area by calling us on 01920 467874. 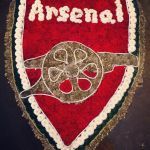 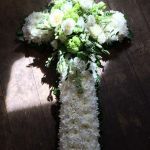 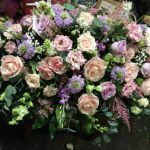 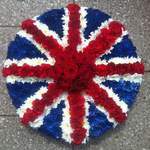 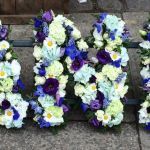 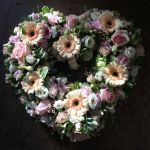 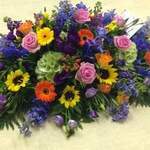 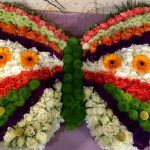 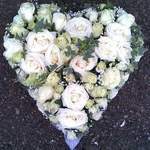 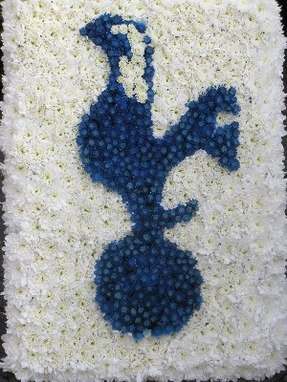 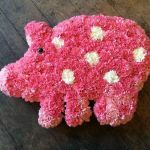 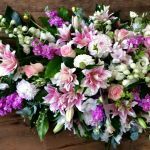 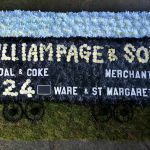 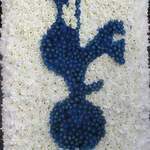 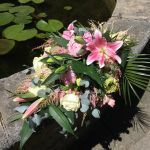 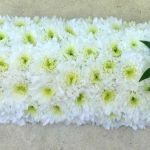 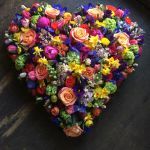 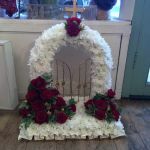 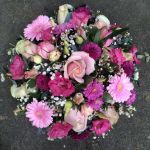 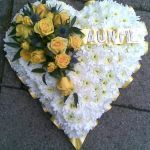 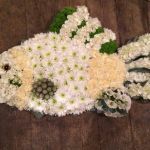 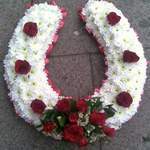 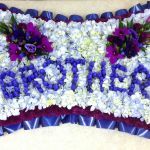 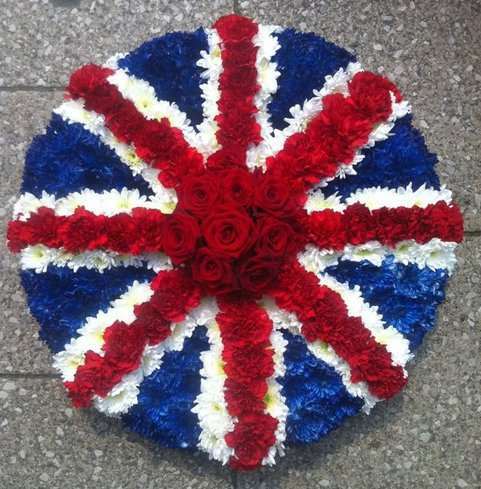 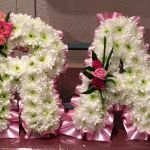 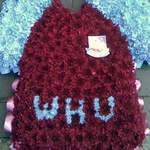 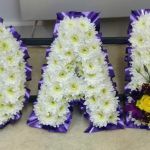 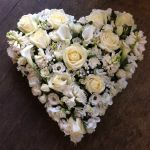 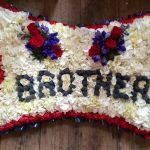 We can also place Interflora orders for funeral tributes nationwide.